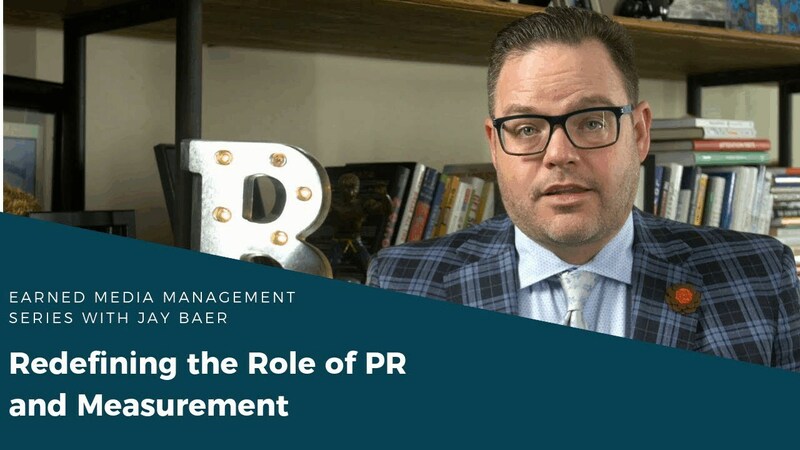 In an ongoing series of videos, Jay Baer, founder of Convince & Convert and New York Times bestselling author will introduce the concept of Earned Media Management and explain how it can level the playing field for communications professionals. 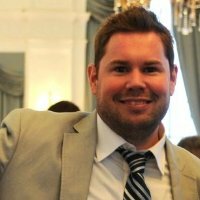 In this video, Jay explains how professional communicators must redefine their role and their activity from public relations and media relations to earned media management, and they must make metrics and analytics a core focus of their work to prove their success and earn back more budget. Watch the video, or read the transcript below to learn more, and be sure to come back to the Cision blog next week for the next video in the series. Jay Baer: Today's number is, 51 percent. 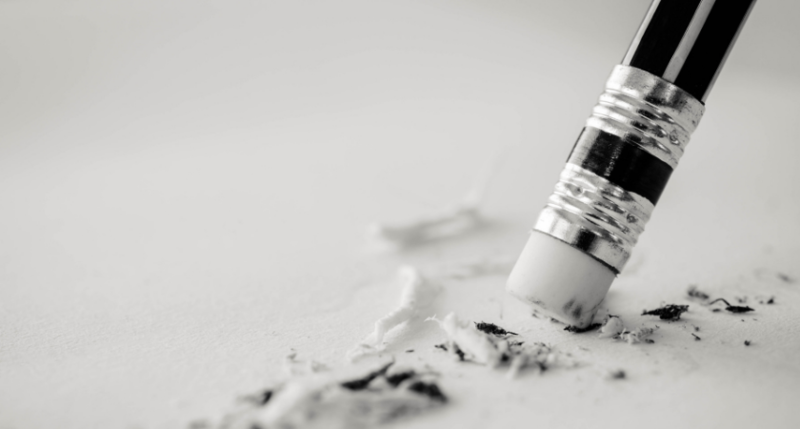 Cision recently surveyed, several hundred professional communicators worldwide, and 51 percent of them said that tightening budgets are among their top three most difficult challenges. I'm Jay Baer, founder of Convince and Convert, and I find this 51 percent figure really interesting because other research suggests that marketing and communications budgets are generally flat, to up, in most companies overall. So, what this means is that the real problem is that professional communicators are having their budgets threatened by paid media. Well, why is this true? Well, because many executives still think it's easier to measure the effectiveness of paid and owned media than it is to measure earned media. Analytics and reporting are of course critical, maybe more so than ever, because they help us justify expenditures and optimize our results. But communicators, are losing the battle of the boardroom, and the battle of the budget due to perceived lack of measurability. This has to stop, and it can stop right now. Today, professional communicators must redefine their role and their activity from "public relations," and "media relations" to earned media measurement. And, they must make metrics and analytics a core focus of their work to prove success and earn back their budgets. To learn more about how earned media management works, look for other videos in this series, or visit the link below on this Cision website. I'm Jay Baer. Thanks so much for watching.